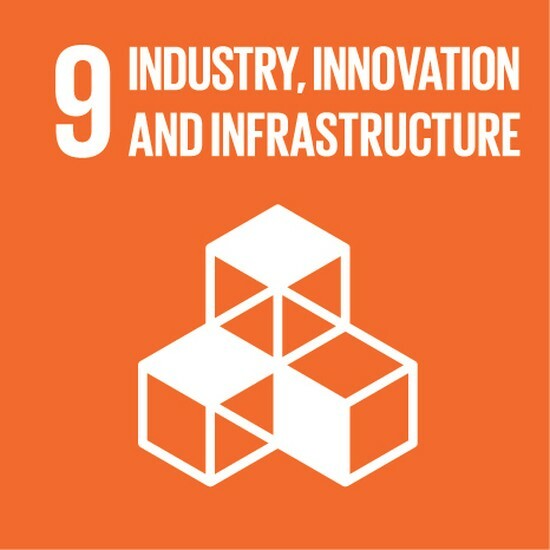 The WPSP is initiated by the International Association of Ports and Harbors (IAPH) and developed in cooperation with regional and international port-related organizations. 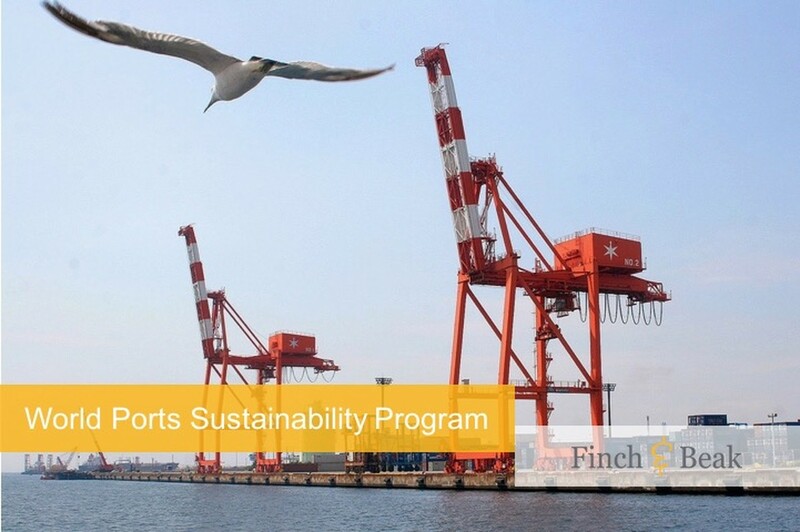 The program aims to demonstrate global leadership of ports in shaping a truly sustainable supply chain for the future and assist ports worldwide in creating sustainable added value for the communities and wider regions in which they are embedded. WPSP is also the think tank where innovative ideas and philosophies on sustainable ports including economic factors influencing sustainability, are translated into practical ways and methods of port design, management, and operations. With WPSP, global ports aim to enhance and coordinate future sustainability efforts around five essential themes: future-proof infrastructure, climate and energy, societal integration of ports, safety and security as well as governance and ethics.